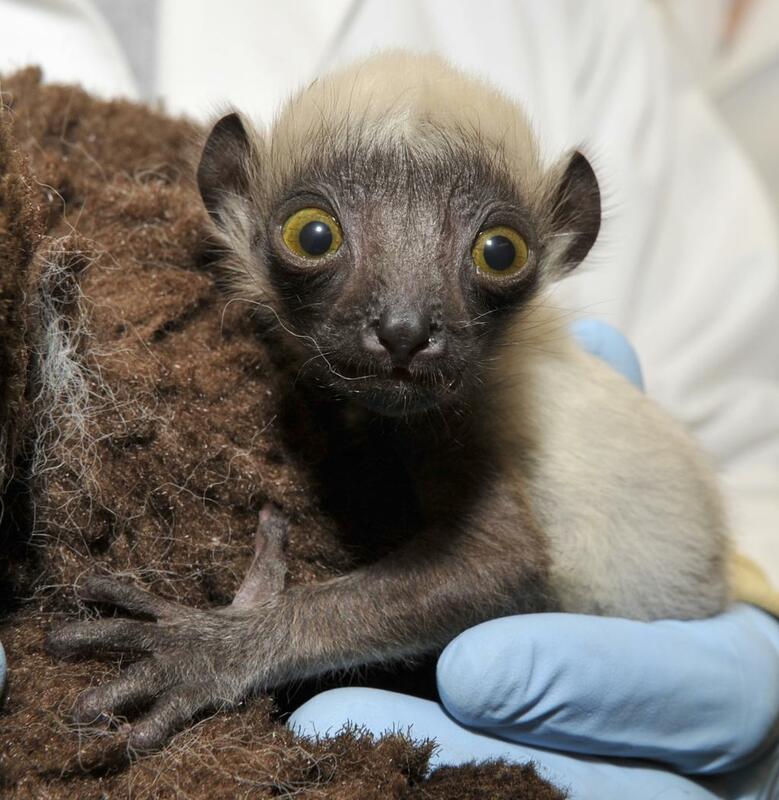 A baby sifaka from the Duke Lemur Center! They're the only place that's ever successfully bred the Coquerel's sifaka. There are only 56 of these lemurs in captivity and like probably everything on Madagascar they're endangered in the wild. And aren't they amazing little gremlin babies? Finally, furniture for the ugly animal lover!